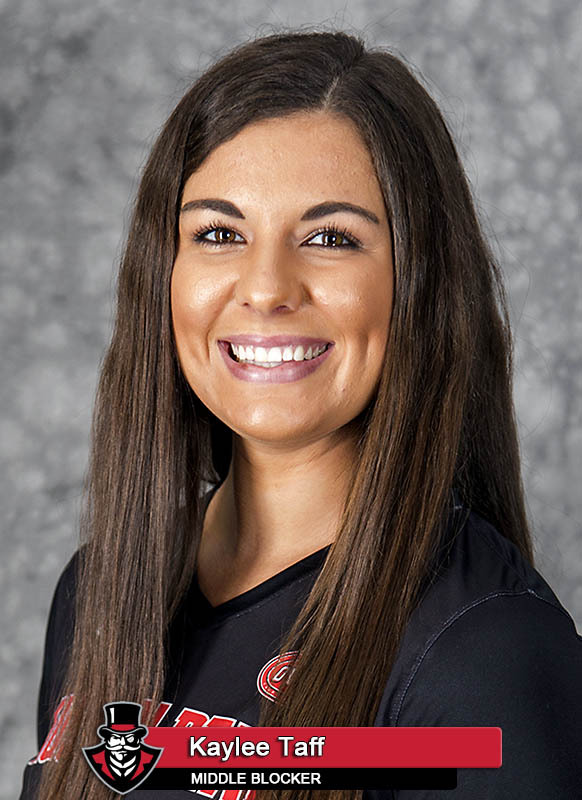 Murfreesboro, TN – Austin Peay State University (APSU)’s volleyball team ran its season-opening win streak to six games with a pair of victories, Saturday, at the Middle Tennessee Blue Raider Bash at Alumni Memorial Gym. The Governors handed Stetson a three-set defeat (25-21, 25-22, 25-20) before bouncing Troy in four sets (25-19, 24-26, 25-17, 25-19) to win the tournament title. 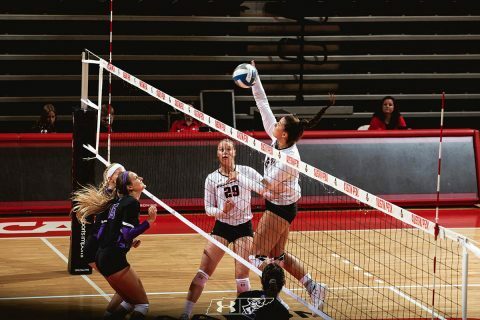 In the day’s first match, Austin Peay (6-0) overcame a back-and-forth opening set to grab the early initiative. In the second, Stetson threatened to run away from the Governors as they built a 13-7 lead. But Austin Peay rallied back to tie the set at 18-18 en route to taking a 2-0 lead. That rally changed the tone of the match as Austin Peay won the third set in wire-to-wire fashion. In the nightcap, Austin Peay opened with a wire-to-wire win in the opening set against Troy. But the Trojans recovered and scored five consecutive points to grab the lead. Troy had to fend off a late Austin Peay charge that forced overtime, but prevailed to level the match. Austin Peay left little doubt in the third and fourth sets, using big runs to gain control in each frame. In the third, it was a 12-4 run that turned a 4-3 deficit into a 15-8 lead that the Govs would not relinquish. In the fourth, APSU opened with a 6-2 run only to watch Troy counter to take a 9-8 lead. Austin Peay sealed its win with a 8-1 run to build a 17-11 advantage en route to the win. Middle Blocker Kaylee Taff was named the tournament’s most valuable player after recording 10 kills against both Stetson and Troy and finishing the tourney with 27 kills and 10 blocks. Setter Kristen Stucker also earned all-tournament accolades after posting 134 assists in the tournament – 41 against Stetson and 58 against Troy – and 32 digs. 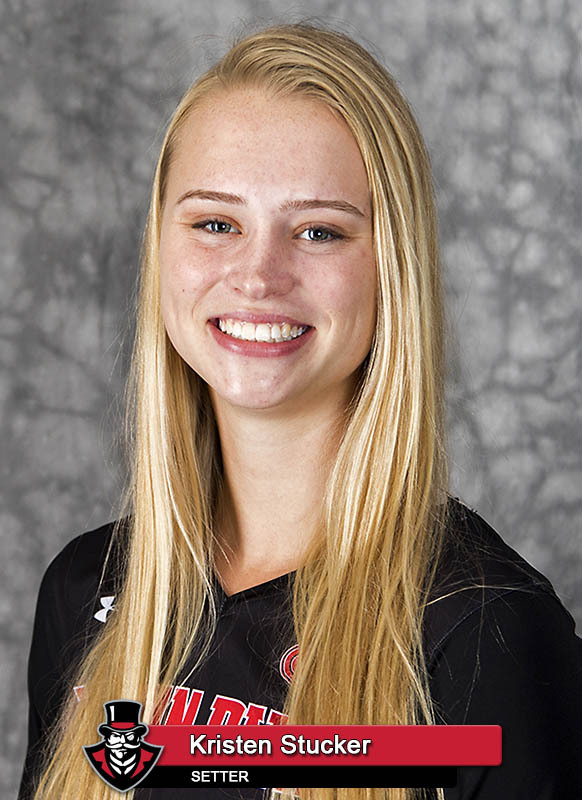 Outside hitter Cecily Gable led the Govs offense against Stetson, posting 16 kills. Austin Peay returns to action in one week when it travels September 8th to Evansville, Indiana for matches against Evansville and Northern Kentucky.